Both accountants and auditors are involved in the financial side of an organisation. Generally speaking, an accountant is involved in preparing financial statements and reports, and sometimes gives financial advice or makes financial recommendations, while an auditor reviews the financial records to make sure that there are no irregularities or discrepancies, and that the financial records have been compiled in an appropriate manner. Accountants and internal auditors generally work in-house for a specific organisation, while external auditors are brought in as independent contractors. External auditors often work for auditing firms or financial services companies. That being said, the functions of an accountant or internal auditor can also be outsourced by an organisation to an accounting firm, which means that these professionals have the option of working either in-house or as a consultant for an accounting firm that outsources its services to various organisations. 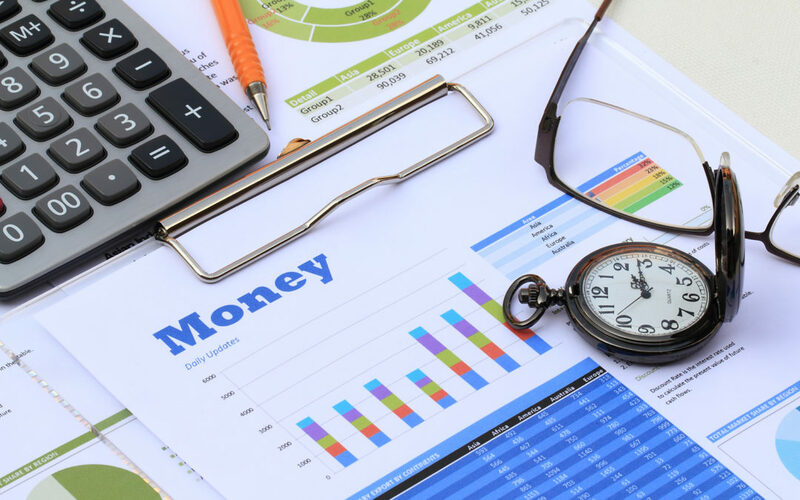 Accountants are involved in the process of compiling financial statements and reports for an organisation at the end of each month, as well as at the end of each financial year. Auditors are responsible for evaluating whether these financial statements and reports comply with the relevant laws, regulations, and financial standards. Internal auditors evaluate compliance within their own organisations, while external auditors conduct independent evaluations of other organisations. Unless they work for multiple clients, accountants and internal auditors are generally based in a single office location, while external auditors are generally required to travel to carry out audits for multiple organisations. Accounting and auditing are both specialised fields to enter, as both require in-depth accounting knowledge, excellent communication skills, and knowledge of the relevant accounting/auditing standards. While an accountant can start working after completing a general accounting qualification, an auditor must meet stricter training and qualification requirements before they may start working as an auditor. It is also possible for an accountant to study further and to become qualified as an auditor later on in their career. To find out more about how you can start your career as an accountant, click here.